Home > Hobby > Merlin's Magic > 50 LBS. 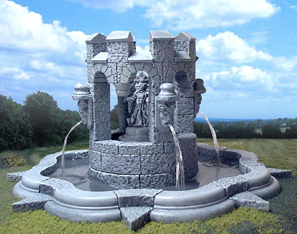 > Dark Grey > Merlin's Magic Dk Grey 50lbs. 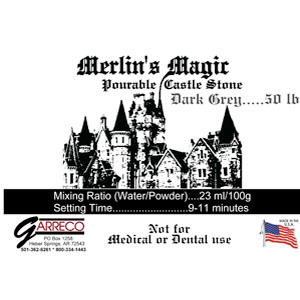 Merlin's Magic Dark Grey 50 Lbs.